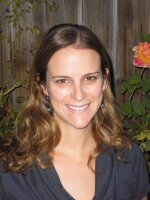 Kymythy Schultze (www.Kymythy.com) has been a trailblazer in animal nutrition for over two decades. 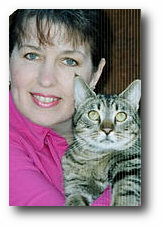 She is also a human nutritionist and has helped thousands of people and their pets live happier, healthier lives. To learn how to easily prepare healthy meals for dogs, cats, and humans, check out her best-selling books: Natural Nutrition for Dog and Cats: The Ultimate Diet, The Natural Nutrition No-Cook Book: Delicious Food for You and Your Pets! and her new book Natural Nutrition for Cats: The Path to Purr-fect Health. Dr. Jarred Lyons is a Radiation Oncologist at Veterinary Cancer Group, located in Tustin and Culver City, California. He received his DVM degree from the University of California at Davis and completed an internship at VCA West Los Angeles. After completing his residency in Radiation Oncology at North Carolina State University in conjunction with Duke University and the University of North Carolina, Dr. Lyons joined Veterinary Cancer Group in January of 2007. His special interests include medical oncology and palliative radiation therapy to improve the quality of life for end-stage cancer patients. Sharon Seltzer has always been passionate about animals. She expresses that interest through the news blog she writes for Examiner.com. She is also one of the founders of an animal rescue organization in Southern Nevada called the Heaven Can Wait Sanctuary. Sharon shares her home with her husband, three rescued dogs and three semi-feral cats. BarkleyAndPaws is proud to feature top authors, Veterinarians, and other pet specialists! 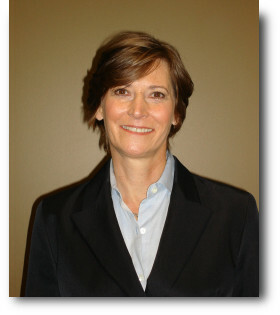 Dr. Rosenberg is the owner, CEO and Chief of Staff at Veterinary Cancer Group. She received her DVM from UC Davis, followed by an internship and residency at Animal Medical Center in New York. She has been a diplomat of the ACVIM in Oncology since 1992. She is an active member of the Veterinary Cancer Society and SCVMA where she is a regularly sought after lecturer. In addition, Dr. Rosenberg heads up the medical oncology residency program at Veterinary Cancer Group. Recently, Dr. Rosenberg was appointed Clinical Associate Professor of Veterinary Medicine at Western University of Health Sciences/College of Veterinary Medicine. Since 1992, Veterinary Cancer Group has been committed to taking the fear out of cancer diagnoses, and replacing it with hope. Today, they are the largest, comprehensive, and most sophisticated veterinary oncology practice in the world, serving Los Angeles, Orange, Riverside, and Ventura Counties from two premier locations; Culver City, and their newest facility in Tustin, California. Each of Veterinary Cancer Group’s facilities offer in-depth information, resources, and expertise in the latest cancer treatments. Their highly qualified, experienced, and compassionate staff of Board Certified veterinary medical and radiation oncologists, residents, technicians, and client care specialists are committed to bringing the latest studies and therapies into play when working with their patients. At Veterinary Cancer Group, they strive to continue to be the FIRST CHOICE for all aspects of veterinary oncological care. In addition, to Dr. Rosenberg’s many achievements, Veterinary Cancer Group ranked 3rd place in the Growing Companies Category of this year’s California’s Best Places to Work program, sponsored by Employers Group. 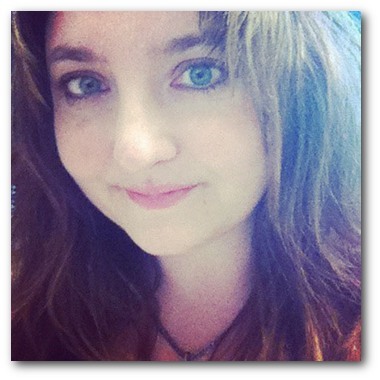 Beverly Forehand is a freelance writer, editor, and social & digital media marketer living in Nashville, TN. Her short stories and poems have been published in Atriad Press' Haunted Encounters, Bewildering Stories, FATE, The Harrow, LongStory Short, Quantum Muse, Muscadine Lines, Waxing Waning Moon, Ultraverse, The Wheel, Zephyrus, and other publications. She published a pet recipe book with Dawson Progressive and was a monthly columnist for Critter Exchange/All Creature’s Exchange, an animal advocacy newspaper, for many years. Her hobbies include cultivating her medieval herb garden and begging her cats (unsuccessfully) to stay off the sofa.